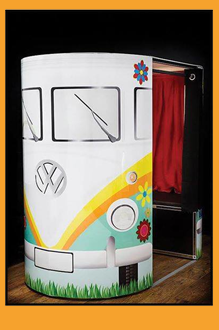 Funkiest photo booths EVER ! The ultimate way to capture the fun of your event! Greatest FUN at your party ! 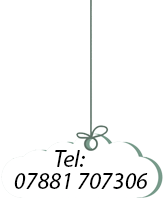 Manned with our friendly and experienced staff. Up to 4 hours of the greatest fun you can offer your guests. Our superior Booths. are equipped to not only take Fun Photos using Canons finest Digital SLR Camera’s instead of the more commonly used Webcams, but by selecting VideoBooth mode inside using the touch screen you can also record Video in Full HD!. 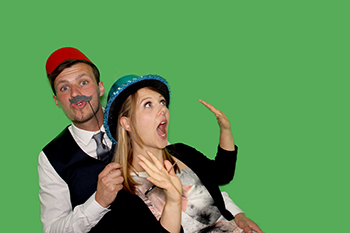 Not only that but with our Green Screen Technology we can customise the photos to your event or completely blow your mind with our Green Screen Dream Machine package, which gives your guests more than 600 greenscreen options to choose from! Guaranteed hysterics! 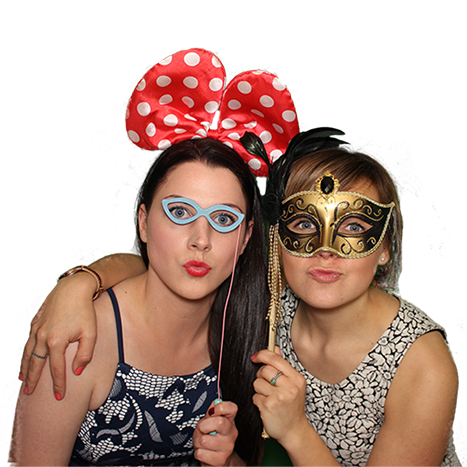 KookyBooths would love to be part of your special day. 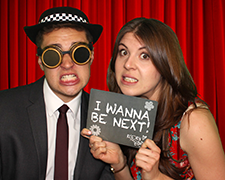 By hiring our photo/video booth you will ensure your guests have an amazing time and leave with a treasured keepsake reminding them of your special event, whilst you are able to sit back and relax knowing they are in good hands! 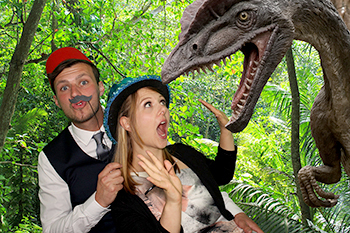 "We bring to you the highest spec photo booths with the latest technology/software which we promise will blow your minds and give your guests an entire evening of entertainment! Your event will be talked about for a long time after it's finished! 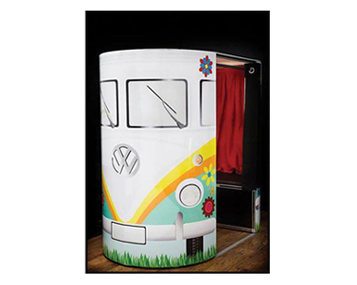 Call 07908 108212 to find out more"
Chose from Pretty Vintage inspired, High Gloss Black Booth, The London Bus, VW Camper Van. All equipped with photo and video camera. Impress family and friends whilst giving them a memorable evening along with a perfect momento to take home with them. Don’t forget the video messages.. 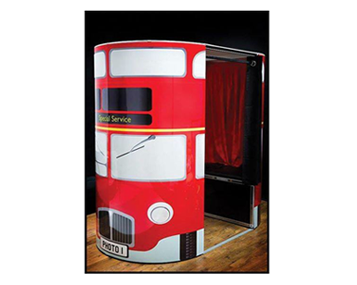 Hiring a ‘Kooky Booth’ is a sure winner for any corporate event with no hassle or effort required by you! Impress your staff and be the talk of the department / office. 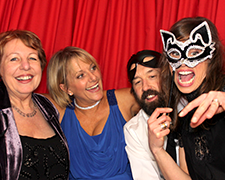 With our dedicated service and best value in the South West, we can guarantee you maximum fun at your event. 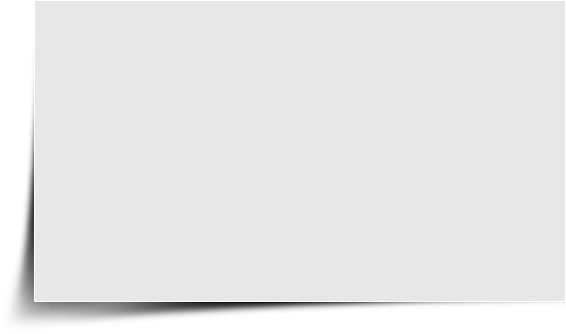 Check out our available packages. 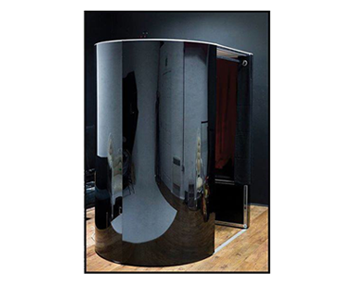 Our newest product, the Incredible Selfie Mirror is now available to hire. 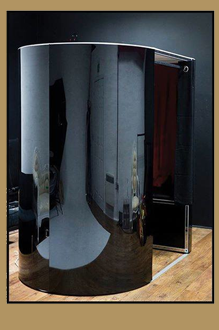 Our amazing Selfie Mirror is a completely new and exciting twist on the selfie mirror concept. The fully animated mirror takes your photos and prints them out instantly. After each shot there are fun randomised responses direct from the “magic mirror’. 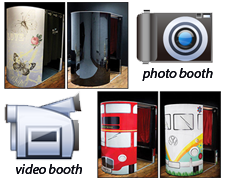 The mirror will take 1, 2 or 4 photos on each visit depending on the requirements of your event. Every guest receives a quality set of photos. 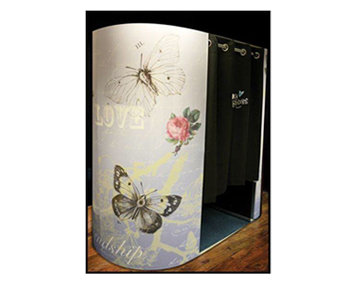 All photos are printed within just 10 seconds and dispensed below the mirror for your guests. These prints can be customised with your names, dates or logos as requested. It is perfect for any event including weddings, parties, corporate & promotions. 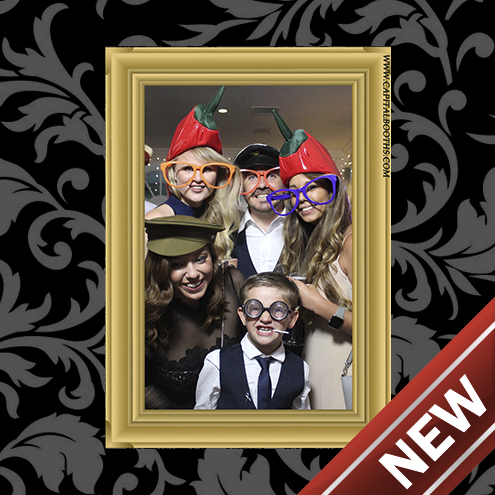 Why not be one of the first to hire our amazing Magic Selfie Mirror. 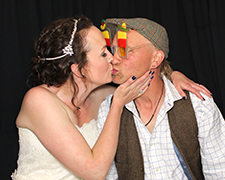 If you already have been at an event where our Photo Booths or the Increadible Selfie Mirror were part of the wedding entartainment, there is a big chance that your photos are in one of our online galleries. Cleck the link below and find the event gallery. Need to add a little more fun to your event? Look no further! 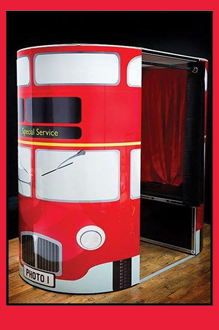 KookyBooths is a well established company that you can trust to deliver that special touch to your events. Our brand new green screen booth which now allows the users to choose from more than 600 print and background combinations using the magic of chroma key green screen technology. The green screen dream machine features user selectable print layout allowing the user to choose how their 6″x4″ photos are printed, choose from classic double strips, 4 large photos, 1 large 4 small or our new photo mosaic layout. Photos are shot against a green screen curtain using a high quality DSLR camera and printed instantly using a high quality Dye Sub Printer which are instantly dry and ready to take away within just 10 seconds! 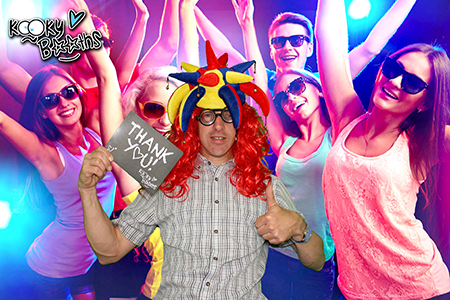 Join the thousands Happy Customers of KookyBooths and see why they love it so much! 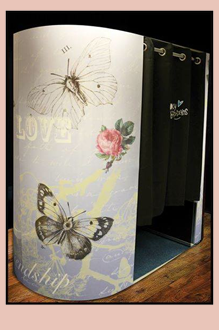 Book your Photo Booth now!